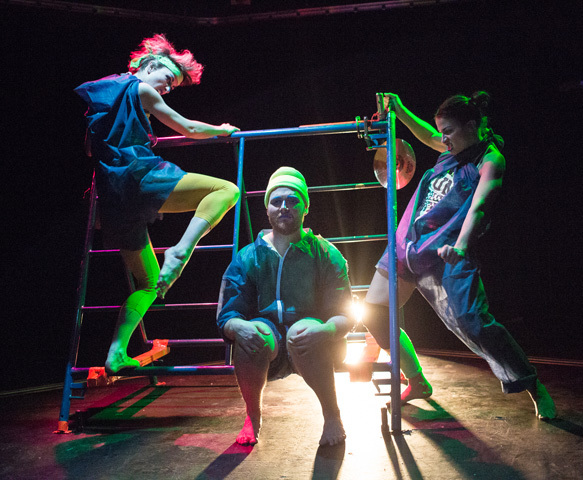 In a small, smokey room, the curtain rises on a stage that might actually be a boxing ring, and a group of actors present a play about the moon, a banana tree and an elephant calf – but just who is performing for whom? 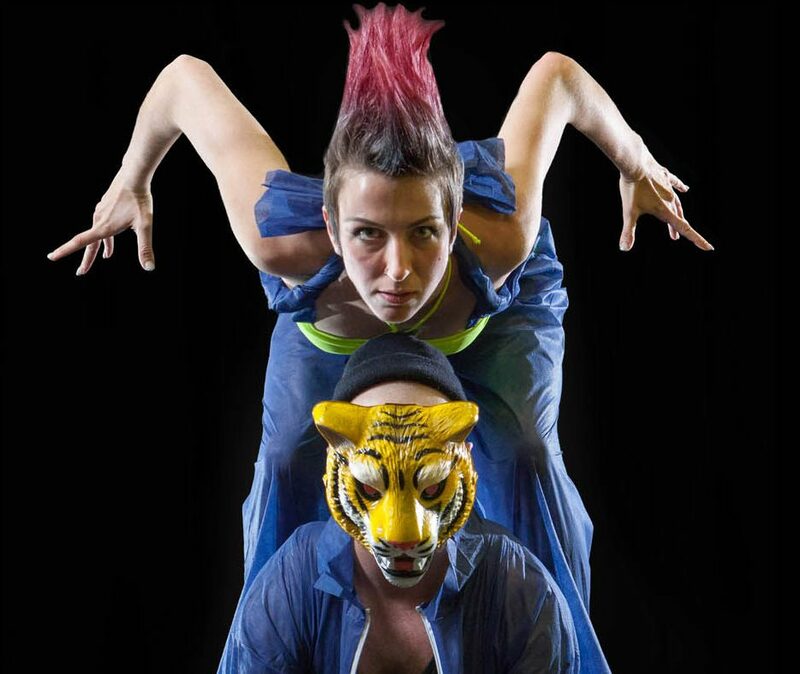 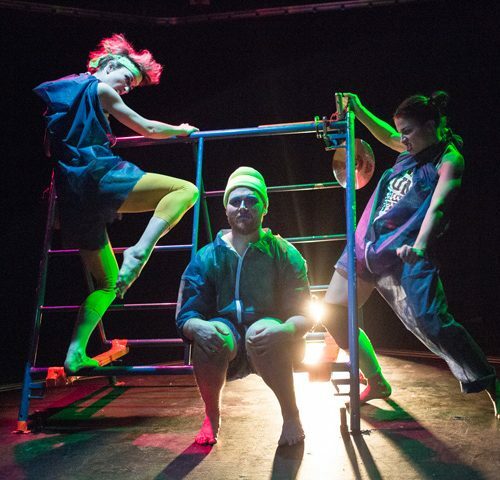 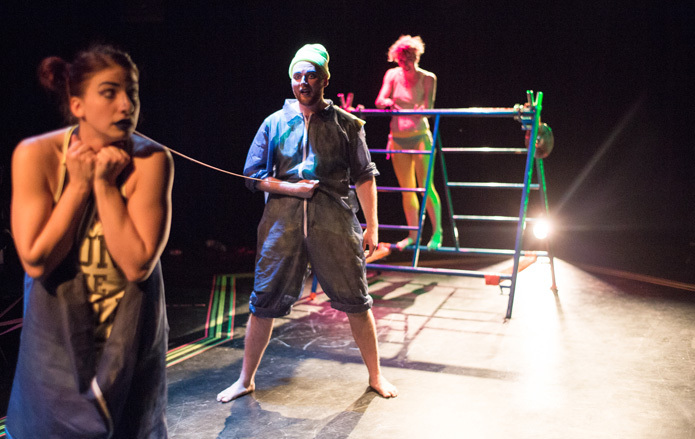 Bertolt Brecht’s classic short play about identity and performance took on a bold, technicolor new life in this dynamic interpretation by Calgary’s experimental theatre company. 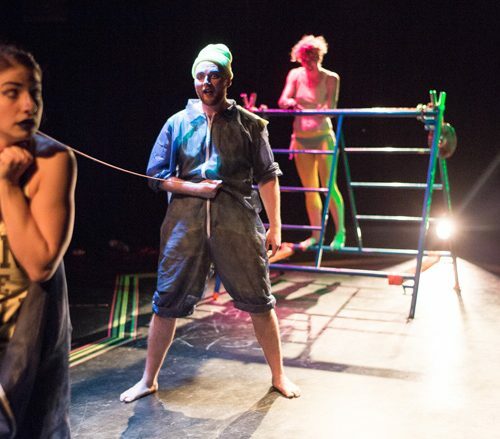 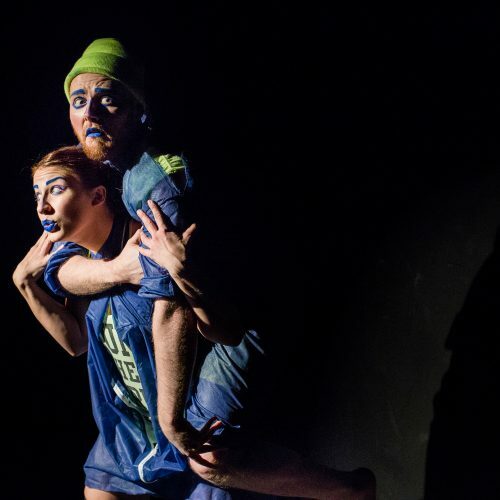 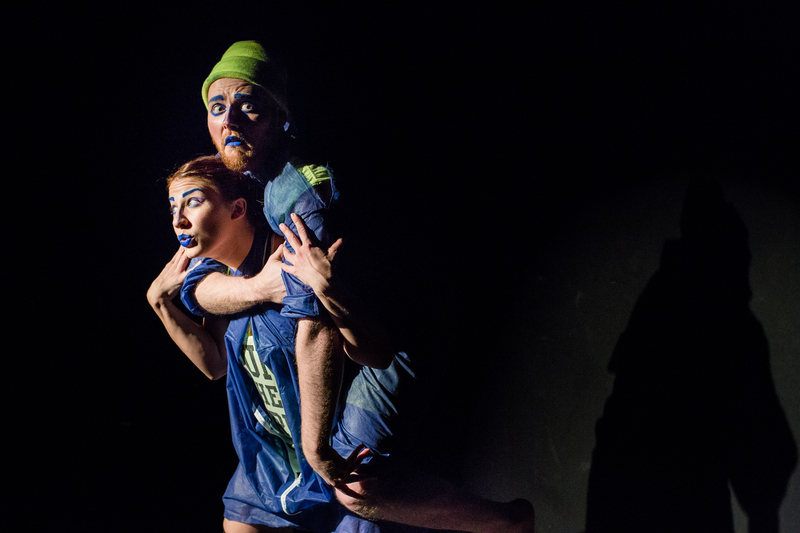 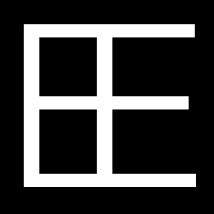 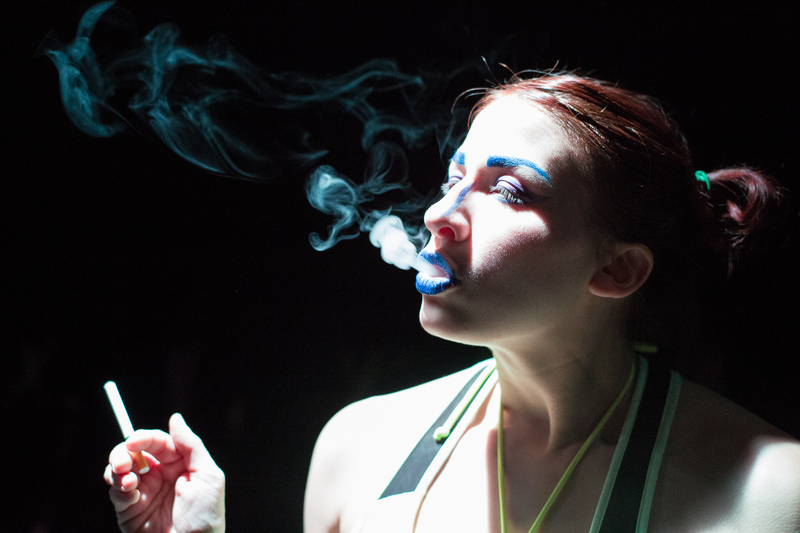 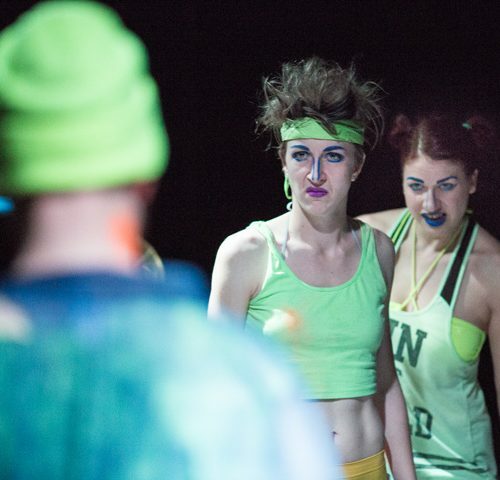 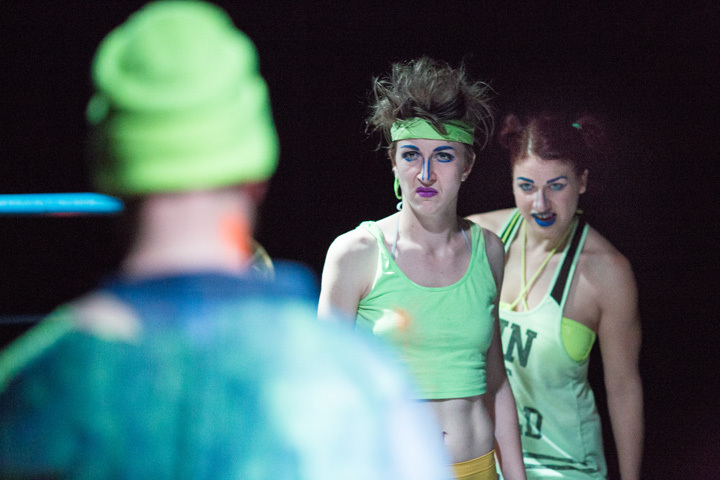 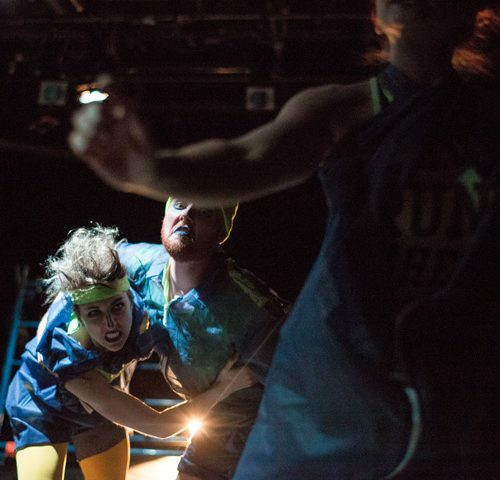 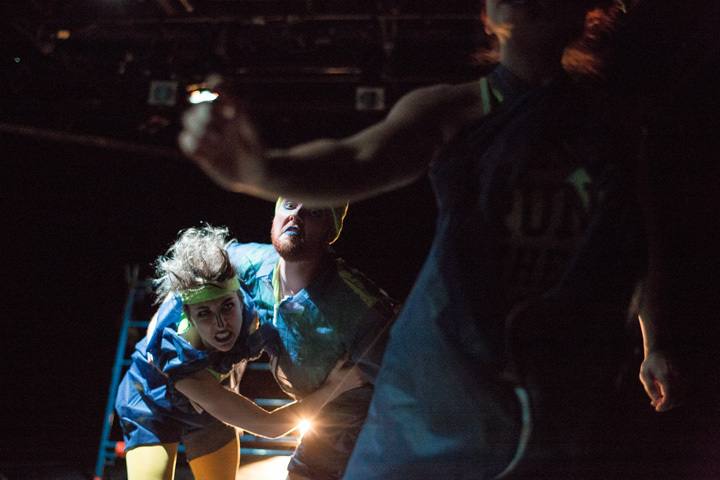 A surreal comic-drama that stands at the intersection of physical theatre and performance art.